Mississippi Fred MacDowell of On the Mainline posted a fascinating comment on Christian Hebraism and the Mishnah on Amit’s post from two weeks ago. Although he only identifies here as “S.”, the digital-database savvy and characteristic out-of-the-box thinking of MacDowell is as apparent as ever. 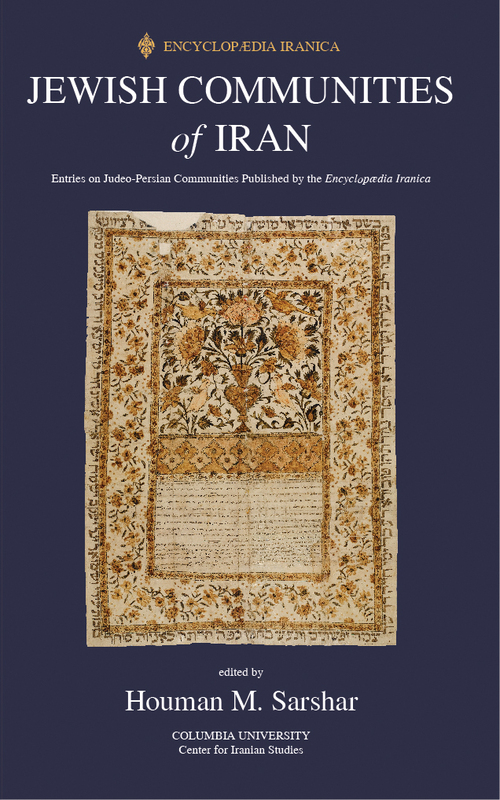 Comprising all the entries published in the Encyclopaedia Iranica through 2010, the Jewish Communities of Iran represents the most comprehensive collection of research published to date on the life, history, culture, language, music, literature, and customs of the Jews of Iran, one of the oldest communities of the Jews in the world. The book is available for preorder on Amazon or Eisenbraun’s. And finally, Shana Strauch-Schick’s recent dissertation is noted at JTA. But you heard it first here. Stay tuned for a list of recent dissertations in the field. Schick, for the first time. will formally graduate in September. 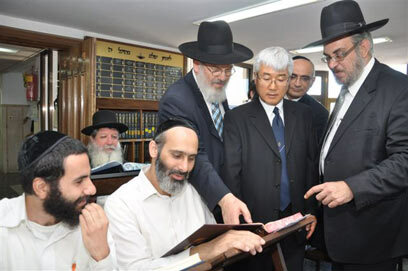 The South Korean interest in Talmud has been a real hot-topic over the past few months. This piece outlines the phenomena, but as a simple Google search will show, there are many, many more articles on the subject (see also Menachem Mendel’s coverage). 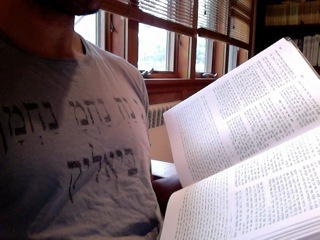 The article’s title, “The Talmud and Greek Debt”, is quite reminiscent, interestingly enough, of studies penned by Saul Lieberman.